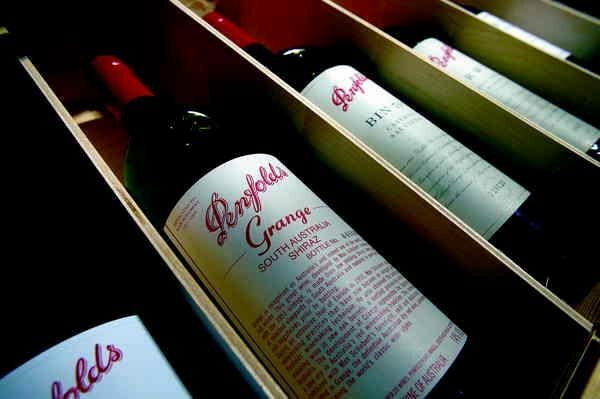 Building wine brands in China requires a novel approach, but few labels are ready for the market, according to Wine Intelligence co-founder Richard Halstead. Considering the vital measures that should be undertaken before launching a wine brand in China, Chuan Zhou, who heads up Wine Intelligence projects in China, said that the most important first step was to register your brand. “You must register your trademark before you even launch in China, and trademark rules give priority to those who have a brand name translation,” he began, noting that Chinese trademarks are valid for 10 years and need to be renewed for successive 10-year periods. But it’s also key to initially develop a suitable Chinese brand name. While some opt for a “homophonic route where the brand name in Chinese sounds similar to its Western name but is semantically unrelated”, others go for the “literal route, where the brand name in Chinese is a direct translation but sounds totally different”, according to Zhou. 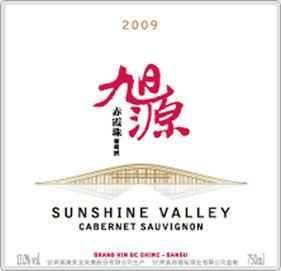 Example brands who have taken the former approach include Santa Rita or Castel, while the latter route has been taken by Mondavi’s Woodbridge label or Blue Nun, said Zhou. However, the best solution is to follow “the symbolic or brand connective route, where the brand name in Chinese sounds similar to the Western name and establishes positive feelings, ideas and symbols,” commented Zhou. What’s important, added Zhou, was “to carry positive meanings and be easy to memorise”. Moët & Chandon, which has managed to develop a Chinese translation of its brand that sounds similar and means “happily drunk”, and Australia’s Penfolds, which has achieved the same result, with a Chinese equivalent that loosely translates as “run towards wealth”.